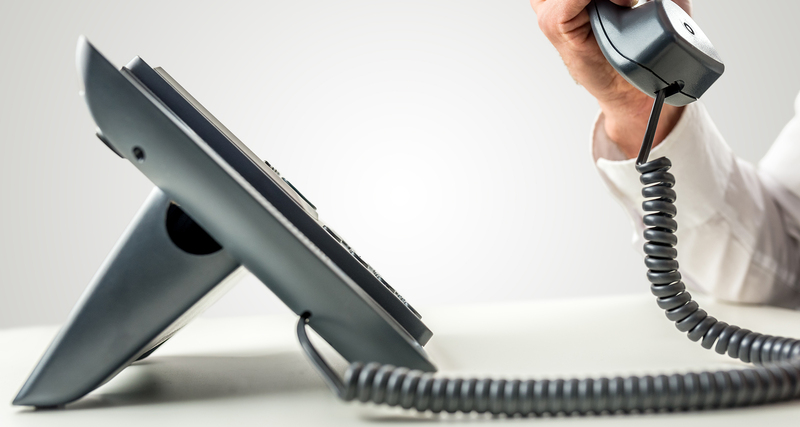 Horizon utilises and combines handsets from world class manufacturers Cisco, Polycom and Yealink, an easy-to-use web interface, our market renowned network resilience and services, and the power of the world’s leading communications platform. The Simplicity Group use only the most advanced business class routers available which include the Cisco 800 Series router for assured voice quality to meet our stringent SLAs. Performance allows customers to take advantage of broadband network speeds while running secure, concurrent data, voice, video, and wireless services. Firewall with advance application and control with site-to-site remote-access and dynamic VPN services. 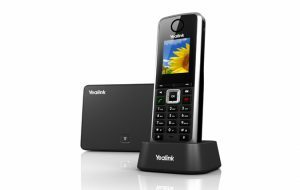 The VVX 400 is an expandable multimedia IP business phone that offers crystal clear communications and intuitive colour user interface. 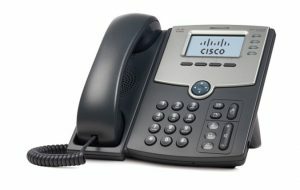 The Cisco 504 4-Line IP Phone has a wide variety of functions, which makes it an ideal, easy to use and practical phone for use in businesses. DECT technology provides the highest quality audio and eliminates interference from Wi-Fi networks, while advanced wideband audio technology enables clearer conversations. Noise-cancelling microphone reduces background noise interruptions, ensuring great audio quality and easing listener fatigue. 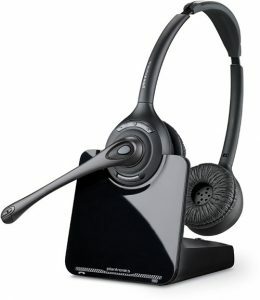 The Plantronics CS520 Wireless Binaural DECT Headset sets a new standard for wireless desk phone communications providing audio quality for noisy environments. They offer hands-free productivity up to 120 metre away from your desk, and great collaboration options. Ideal for the busy fixed/hot desk office worker who needs to roam around the office. NETGEAR switches deliver network monitoring, traffic prioritisation and network segmentation to businesses who want more visibility and control on top of plug-and-play connectivity. Simplify network deployments with PoE. Power over Ethernet switches can greatly reduce the cost of deploying new devices on the network. 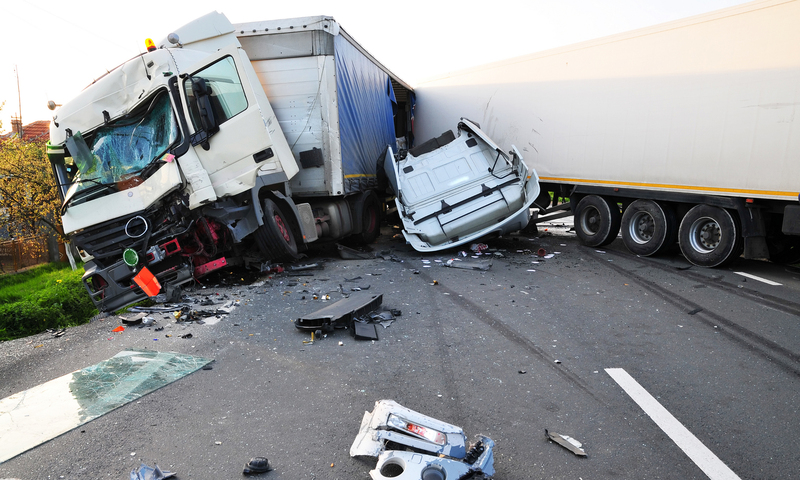 Protect you and your drivers from false insurance claims, conflicting reports of events and lack of witnesses. 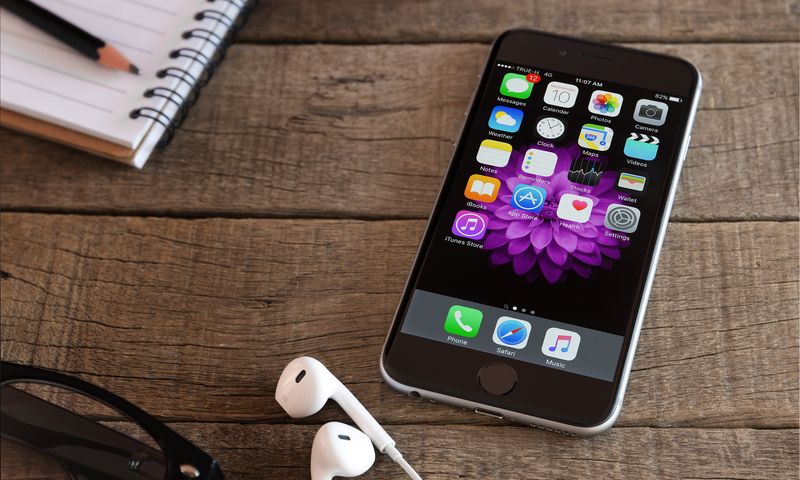 Choosing the right network, tariff and mobile phone technology for your business is more important than ever. Our award winning vehicle telematics solutions give you and your drivers much more than tracking and tracing. 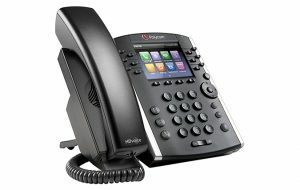 Interested in our Telephone Systems? 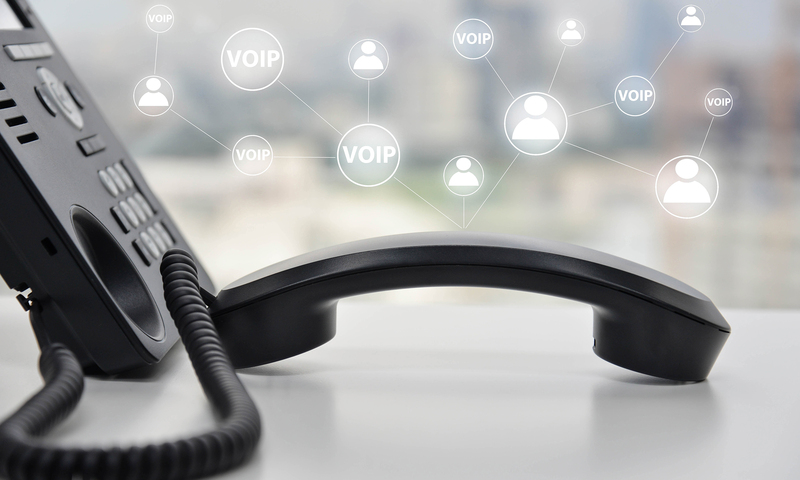 Our IP telephony system is suitable for any sized business and is capable of serving hundreds of employees and perfect for multiple sites.